Australia has defeated Host Team Bangladesh in three match ODI series by 2-0 by winning first two ODI matches quite easily. 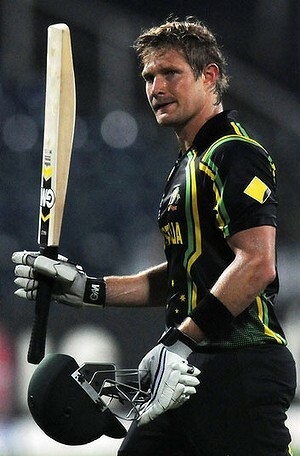 In second ODI Shane Watson played an amazing Inning of 185 runs against Bangladesh in which 15 sixes where included. The third and last ODI between Australia and Bangladesh will be played tomorrow in Mirpur at 08:00 AM GMT. Bangladesh will be hopping to save itself from Clean sweep by at least winning the lost ODI but it will not be easy for them.